A MUST for Every Child’s Bookshelf – Facts on Bullying! Bullying is the most common form of violence in school. 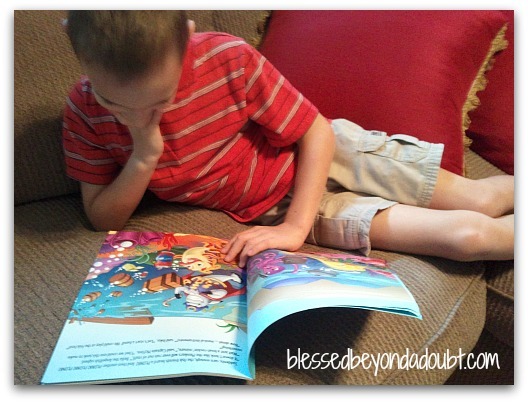 Even though we homeschool, I have seen bullying at churches. Sad, but true. We need to teach our children about the facts of bullying. 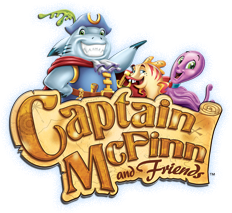 Introducing your children to Captain McFinn and Friends is a gentle, but effective way to teach your children the facts about bullying and how to handle the situation appropriately. 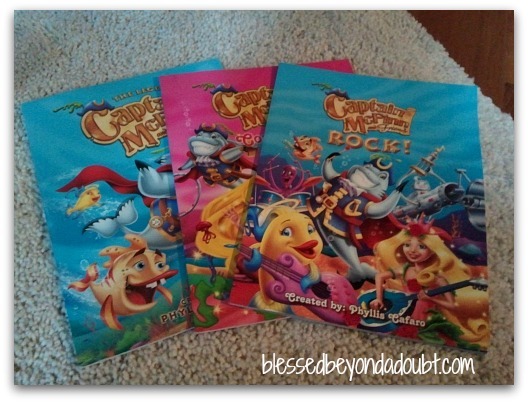 We received the 3 book series, The Legend of Captain McFinn and Friends, Captain McFinn and Friends Rock, and Captain McFinn and Friends meet Coral Rose. We have also been enjoying the Captain McFinn and Friends Come Along With the Friend-Ship Band Sing-A-Long CD that accompanies the 3 books. All of the entertaining books are brightly illustrated with FUN characters keeping the children’s interest. The books teach a moral lesson on why it is important to be kind to everyone…even a mean bully. In the back of each book there are Fun Finn Facts that my 7 year old found fascinating about marine life. 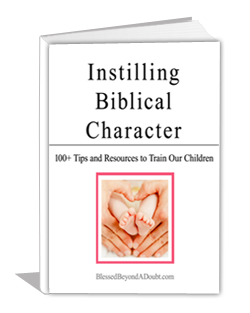 The author, Phyllis Cafaro, mission is that all children to do their very best. She stresses that we all must work together and take responsibility for our actions and environment, so we can make the world a better place. You can purchase these informative books, CD’s, and other various products on Captain McFinn website. Captain McFinn wants one of my readers to receive the 3 book series and the accompany cd. This is 40.00 value. I will be making a winner on October 31 st at 11:59p. Winner will be contacted via email and must respond within 48 hours or I will pick another random winner. Thank you for teaching your children the facts on bullying. Check out the other FUN giveaways! I received this product in exchange for my honest opinion. No other compensation was given. « Have you seen these Colorful Reusable Stackable Storage Boxes? I have a child that has been bullied before. I would love for both of my children to read these. this would be great for my 5 and 3.5 yr olds! Would love this for my 7 year old! I will love to win this set for my boys (7 & 3) TY! This would be great for my two children (5 year old daughter and 3 year old son)! I have 4 children who LOVE to read and be read to. I am constantly telling them even if someone wrongs you must always love them and not wrong them back. I love stories with morals! It’s terrible that we have to worry about bullying but it does happen and as a parent we need to protect them as much as we can. The books sound great! As a teacher we are constantly dealing with Bullying. It is a good suggestion to make to the libraries. I will definitely tell our librarian about this collection. Thank you for sharing this resource. We had to pull our child out of school due to being bullied. Hopefully more parents can teach grace, empathy and compassion. These look like they would greatly benefit my son. Even though he is technically a bit “old” for these books, they look like they could be just the thing to actually help him, as he often needs materials aimed at a younger audience. Both my 6 and 4 year old would benefit from these books. My three children would greatly benefit from these books! Thanks for the giveaway! I could use these for church. That is what I would do with them. This looks interesting. We have 5 little loves ages 8 and under and I am sure we could make good use of this. Thanks for the chance. This looks wonderful. I think my own children and the children I watch would benefit from using them to start discussions on bullying. Thanks for the giveaway!